Will the US Senate approve the resolution blaming MBS for Khashoggi murder? Six top U.S. senators have introduced a resolution to hold the Saudi crown prince responsible for the murder of journalist Jamal Khashoggi more than two months ago in Turkey. The proposal introduced on Wednesday states that the Senate " has a high level of confidence" that Mohammed bin Salman " was complicit in the murder. " 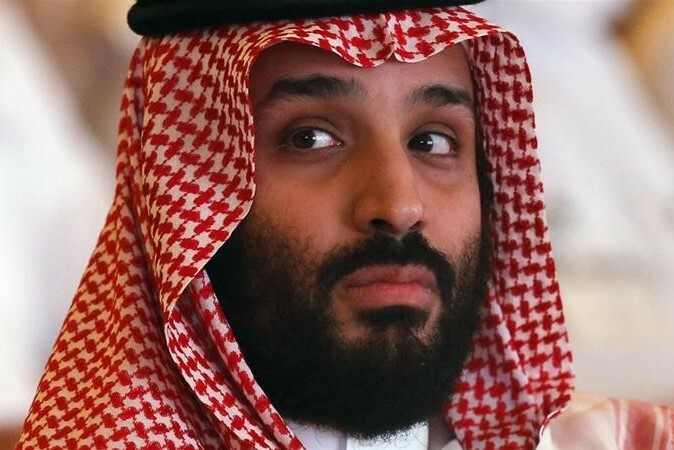 If approved by the Senate, Prince Mohammed, also known as MBS, would be officially condemned for the killing of Khashoggi in the kingdom's consulate in Istanbul.